Aha Ki Anondo Lyrics: The Song Originaly Sung by Anup Ghoshal And Music composed by Satyajit Ray from Hirak Rajar Deshe Bengali Movie. 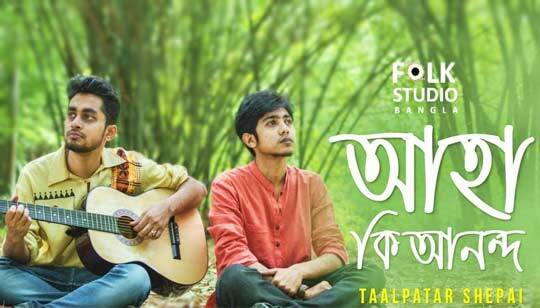 Cover by Pritam Das from Taalpatar Shepai Aha Ki Ananda Akashe Batashe Bangla Song Lyrics written by Satyajit Roy. Aha Ki Anondo Akase Batase..